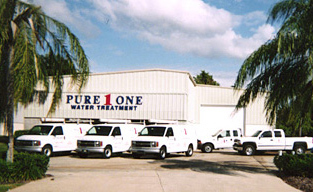 Originally established in 1960, Pure One Water has serviced the Orlando area for over fifty years. 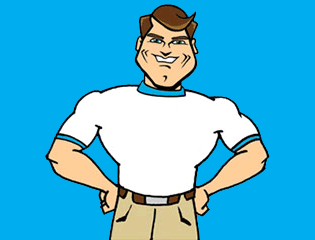 We specialize in water treatment and purification, to improve the quality of the water you drink, cook with, bathe in and use for household chores. Our goal is to provide you with high quality water, which exceeds "bottled water" quality, at a more affordable price. We achieve this goal by working closely with our customers to determine the best water treatment system for your particular circumstances. We also offer Purchase, Rental and Lease-To-Own options for our customers. With the rental option, we offer month-to-month leases because we don’t believe in locking customers into long-term contracts. Get a no obligation water analysis from a trained water treatment professional. Our salt and potassium delivery is excellent.